Central Square, a popular area in Cambridge, Massachusetts is known for its ethnic restaurants, churches, theaters and bars. It is known for a diverse group of people residing in the area. Are you moving from or to your new location? 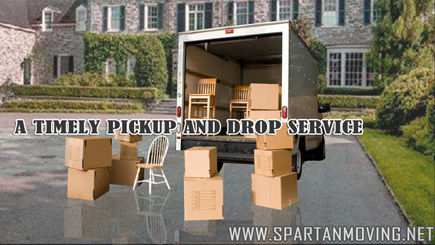 Whatever your relocation needs is, we at Spartan movers provide reliable and budget-friendly service for all your needs. Our exclusive relocation service plans will suit all your requirements. Long distance moves - We make it easier for you to relocate long distance by providing accurate consulting. Every process from packing to unpacking will be taken care of by our trained movers. Residential moving in Central square area - We make your move a stress free and enjoyable experience. 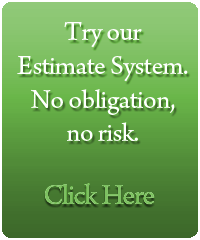 With having served a huge number of customers in Boston area, we handle every relocation project with utmost care. Local relocation - Relocating from one part of the town to other is made fast, easy and hassles free with our service by your side. We are just a call away, you an approach us for free consulting and we will be available at your service to help you. Commercial move in Central Square - Are you moving your business? Our trained and skilled commercial movers at Spartan will help you relocate your business safely without any inconvenience to your day to day activities. Our 24/7 service will come handy when it comes to commercial relocation both local and long distance. 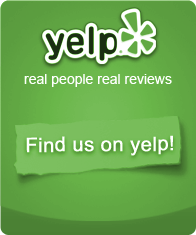 Approach us anytime, or call us for free consulting service regarding your move at 1-(617)-848-8886 or 1-(508)-718-2088.